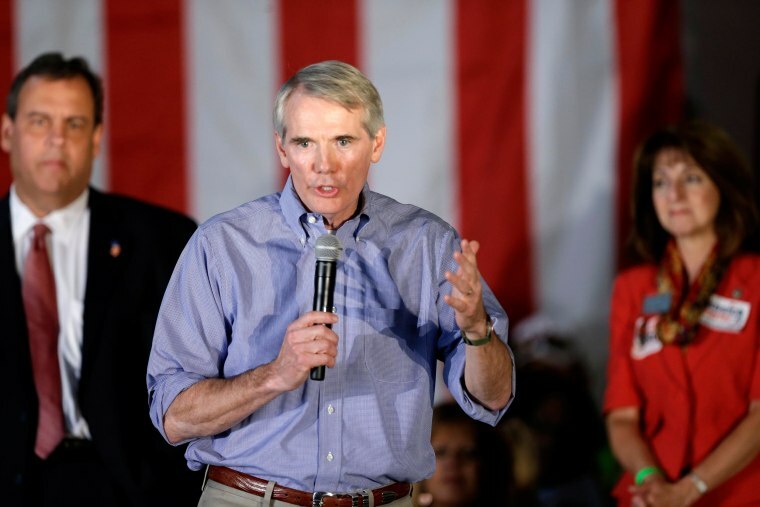 United States Senator and lawyer, Robert Jones "Rob" Portman, has a net worth of $14.55 million according to according to personal financial disclosure forms. The Ohio senator owns about $3.25 million in commercial real estate, including the Golden Lamb, Ohio’s oldest continuously running hotel. Rob Portman eventually became a Republican serving as the junior United States Senator for Ohio. He was also the 35th Director of the Office of Management and Budget and the 14h United States Trade Representative. The below financial data is gathered and compiled by TheRichest analysts team to give you a better understanding of Rob Portman Net Worth by breaking down the most relevant financial events such as yearly salaries, contracts, earn outs, endorsements, stock ownership and much more.